Novotel MICE specialists provide expert guidance for your upcoming conferences, meetings and seminars. We care about your success, and our teams are driven by your needs and desires. 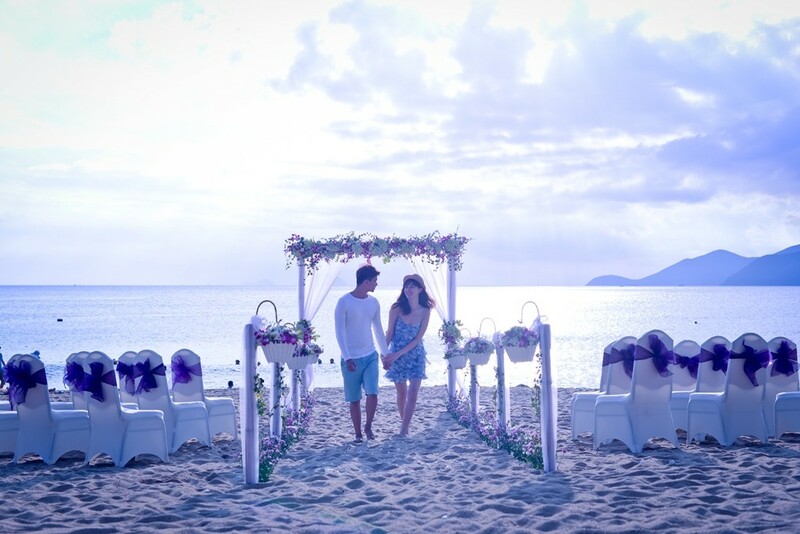 We can advise, organise, provide high-tech equipment, and much more For your next event, wedding or team-building trip, Novotel Nha Trang provides you the modern facilities and personalized service the brand is known for.